When Sam and I first met, I told him what a great cook I was and proceeded to make him a very disappointing pasta recipe. FAIL. But he was nice about it, so I kept him around. Ever since then, I’ve been kind of afraid to make pasta because what if it’s like that one time?! This recipe is the opposite of that. This recipe is so. dang. good. You’ll be coming back for seconds. It’s perfect for a big family meal or guests. 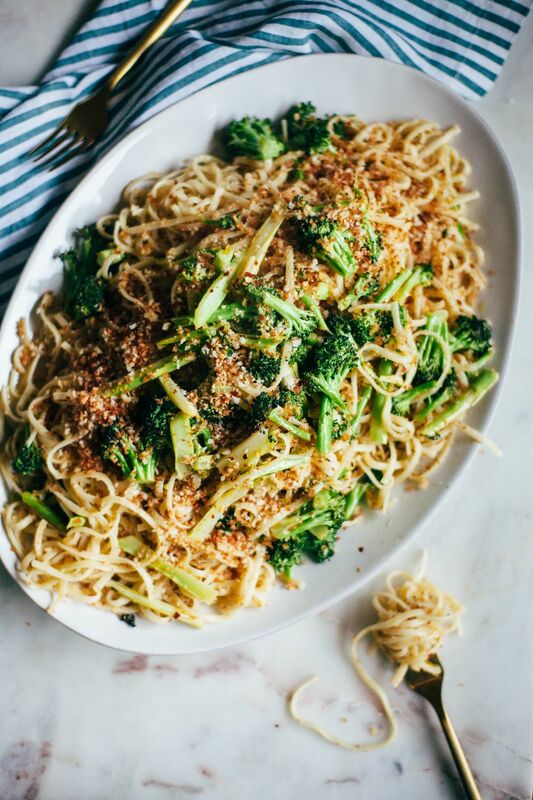 This linguine is slicked with chili and garlic infused olive oil, plus a little squeeze of lemon and some crispy broccoli florets. And lets not forget those toasty breadcrumbs that pull the whole thing together. 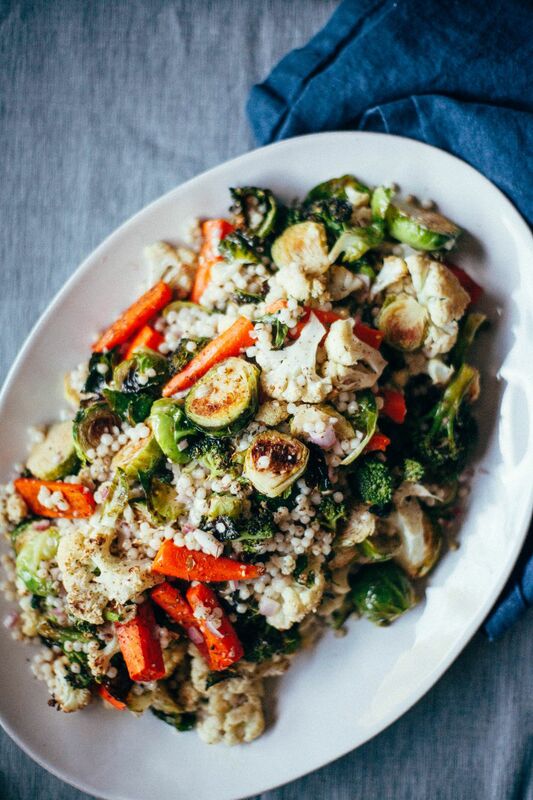 It’s easy and delicious, though it requires a little multitasking because everything just comes together so quickly!